Travelers want to roam more and more places in a low budget. Also, many of us traveler want to spend vacations in such places where there is not enough crowd and they can get relief there. If you are thinking about such a place, then we are going to tell you such an offbeat destination where you can roam around 6000 rupees. The Kheer Ganga track is located in the north-west of Bhuntar in Kullu district of Himachal. This track is at 13,051 feet above sea level. The best time to go to Kheer Ganga is between the middle of April and September. The distance between Delhi and Kheer Ganga is about 575 km. To reach here, you get the bus from Delhi to Kullu. This distance is about 500 kilometers. Private bus and jeep are easily accessible after going to Kullu till Bhuntar and Kasol. The nearest city of Kheer Ganga is Birsheni. Bhuntar can be reached by bus here, in the meantime, there are casual and Manikarna. Kheerganga is 25 km away from Manikarna. 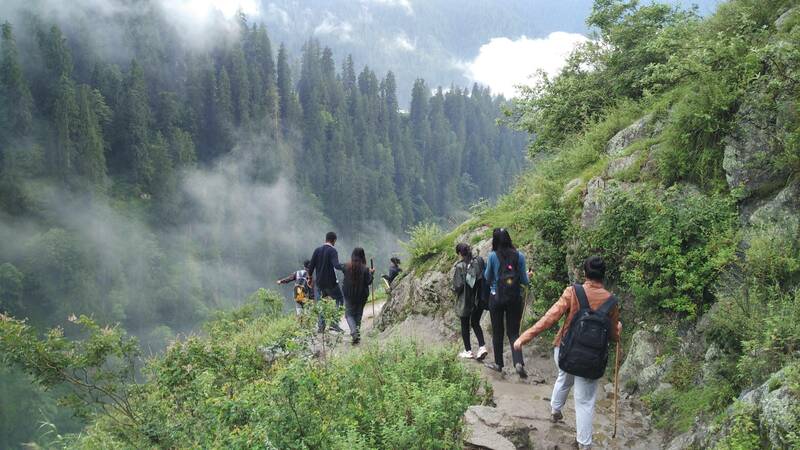 To reach the Kheer Ganga, you can fix the road to Bhuntar, Kasol, Manikaran, and Barshanki by vehicle and the further 10 km journey has to be decided on foot. Tracking of Kheer Ganga begins with Barcheni and settles down to Pulga and the rest of the way has to walk about 10 km. There is Kakthan village 3 kilometers ahead of Pulga. This is the last village of Parvati Valley. Here you will find food and snacks. People of the village sell sticks and sell biscuits and tea. There is no settlement after this where people live. At some distance there is Rudranag, water comes down through the rocks. These waterfalls are quite adorable in seeing. Local people have great respect for this waterfall, they believe that the deities also come here to visit. There is also a waterfall of the Parvati river near it. Also Read: Planning For Manali Tour? See Top Tourist Places In Manali! There are small tents here to stay near the Kheer Ganga. Through this, people here run their jobs. Upon reaching after the fatigue of tracking, there is a hot water trough, which gives you a sense of relief in the freezing cold. There is a temple of Mother Parvati near the Kund and at some distance, the cave of Lord Kartike will find local people have unshakable faith in this place. It’s one of the scenic places for trekking. Luxury Volvo Bus tickets from Delhi to Bhuntar & back – INR 2000/-. 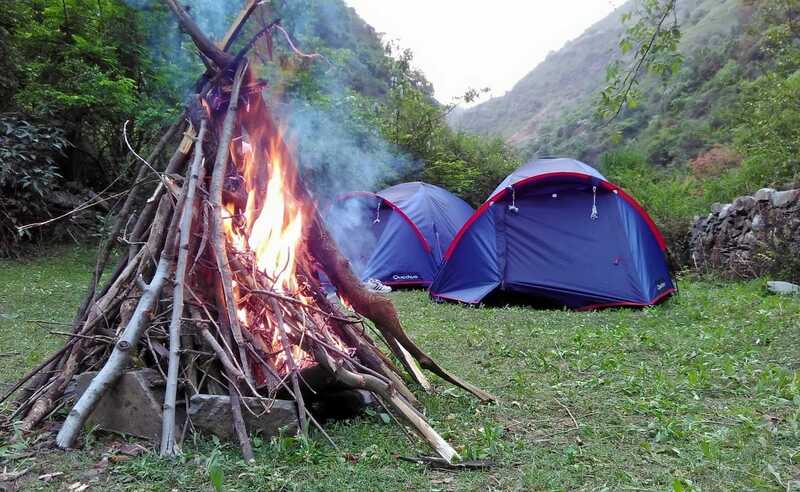 Stay at Kheerganga (or other villages) – 200 per day. Food is expensive – Rs. 500 per day. In a nutshell, a 2-3 day trip, the expenses cost around 3500-4000 Rupees.